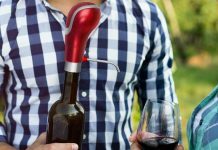 Levana has been famous among the customers for making products that are not only efficient and easy to use but are made with a concerned eye that makes them popular among the masses. 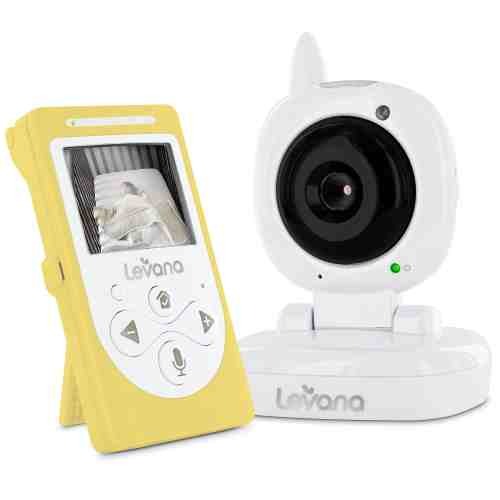 Through their Levana Sophia baby monitor they have yet again launched a device that allows you to see real time videos of your child while being away from him or her. This device also boosts several new features that make it a perfect catch. The battery life of this device is of 48 hours. This makes it not only great to use but also reduces the chances for you to keep on recharging the device again and again. With its PRRP mode, it automatically switches off and turns on when it senses even slightest of the movements or sounds made by the baby. This way, you can be assured that your baby is not only getting a constant watchful eye that doesn’t die down easily but also saves up and consumes its power. The device has a built in temperature sensor that senses when the room temperature is too cold or too warm for your child. As children born have a very thin and sensitive skin they cannot bear temperatures that are too hot or too cold and hence keeping the temperature as constant as possible helps you to not only keep your baby at peace but also ensures his or hers comfort. The device has the capability for you to talk to your child rather than just listen to him. This way not only Is the mother/father child relation gets stronger but also it becomes more and more easier and possible for you to talk to your infant even when you are not physically around him. This is a great way for reducing distance between a parent and a baby. Now you can easily cook in your kitchen while sing lullabies for your child or talk to him while being in a different room. The device has features of LED light indicator that allows you to understand when your child is crying. As you can’t be around your child all the time the LED volume indicator helps you to understand the volume of your child’s noises. It is green on low voice but as the noise gets louder and louder it turns from yellow to orange to red. Through this feature you are able to be alerted when is the noise increased and when to see the child whether for to remove his or her diaper or feed him/her. It is very important for the baby’s optic nerves and growing lens to be subjected to dim lights when sleeping. This way the growth of their eyes is enhanced. With the gentle night light the child gets a comfortable sleep. Now you will not have to leave the lights on all night or invest in a separate night bulb for your child as this device will have it all. 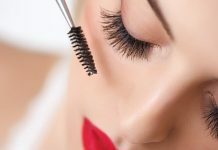 Some customers, however, have complained that the night time vision is not as satisfactory as the day time one and hence needs improvement in that area. The device also has a built in brightness adjuster that allows you to turn the brightness more or less according to your liking and your environments lightening. So now if you are under sunlight or some well-lit area you can turn the brightness down and when you are in night time or a dimly lit area you can turn the brightness up. This way not only will your eyes not need to accommodate every time to adjust brightness of your screen but also save power? Some customers complain about the view of night time. If you are in a search for devices that will help you to see and hear your child as well as talk to him the device is good enough. It works well and is of reasonable price range so you don’t have to move out of your comfort zone to buy this product. On the other hand some customers have had complained about the quality of the night vision and it is hence better is you wait and buy some other product of the same range if you want a satisfactory night vision. Other than that the talk back feature, temperature sensor, automatic switch or and 48 hours battery life provides you with a device that is perfect in all other ways. The device boosts all those features that every parent need in a baby monitor gadget. From night vision to room temperature, from two ways communication to volume indicator, from brightness control to 48 hour battery this device has all leading features that makes it a market giant. Although improvement is required in the night vision quality but other than that this device is a must have parent gadget.